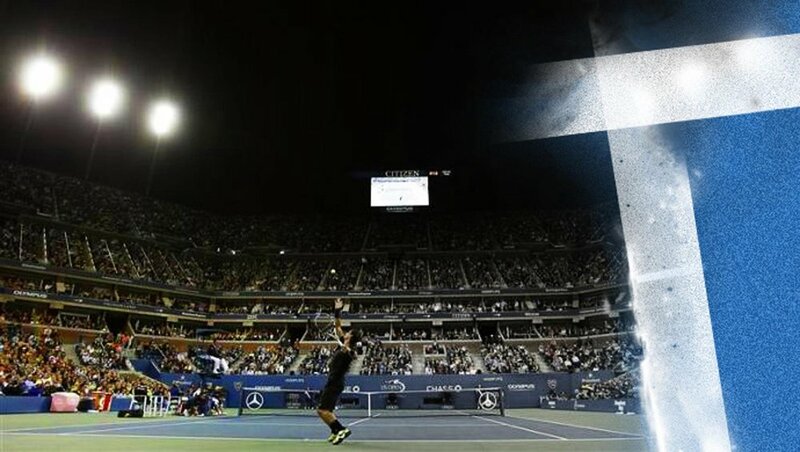 The US Open is one of those epic and heroic events that garners the attention of people across the globe. CBS sports wanted an opening that would speak to just that. ACKS created dramatic storyboards to capture that idea—"one event, in one city, will bring the world together".